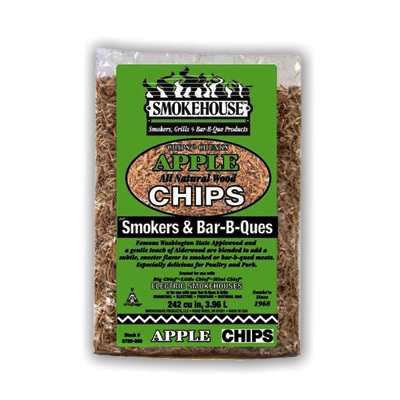 Add a subtle, sweet Applewood Smoke Flavor with this Famous Washington State Applewood. Perfect for low-medium temperature smoking. This blend of Washington Applewood and a mild touch of Alder adds a subtle, sweeter flavor to all kinds of meats, cheeses, nuts, salts, vegetables and more.